Are you a fitness enthusiast who would like to keep your muscles healthy and strong? Then apart from your fitness regime, you can look at foam rollers as well! On that note, are you wondering what are the best foam rollers available in the market? This post has you covered. Keep reading! Foam Rolling is a self-myofascial release (SMR) technique, which athletes and physical therapists use to restrict overactive muscles. You can move the roller under each muscle group until you find a tender area, and maintain pressure on it to ease pain and inflammation. Experts agree that foam rollers have the same effects as a deep-tissue massage. 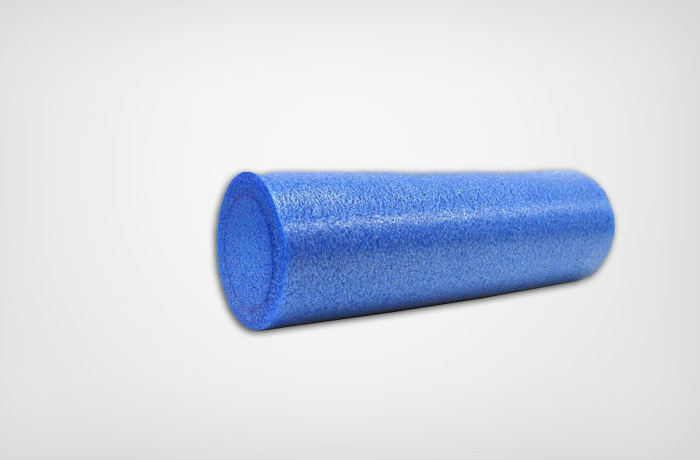 The Isosolid Trigger Point Foam Roller is a durable foam roller that withstands constant and heavy use. The unique design allows room for targeted massages. 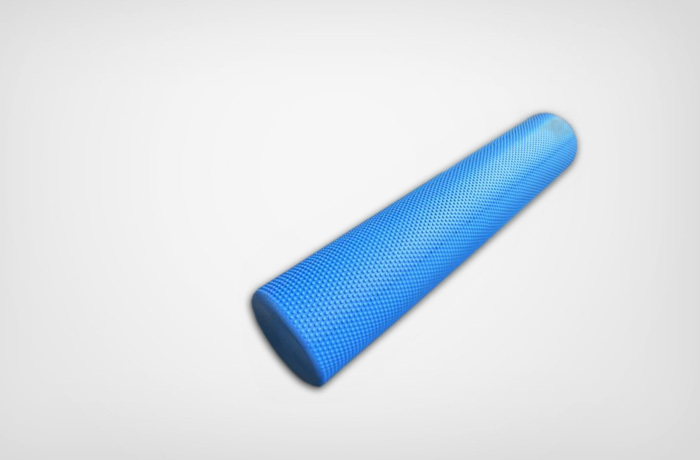 The Isosolid Trigger Point Foam Roller is built from EVA foam and the unique matrix and Distrodensity Zone design ensures you get a deep massage. 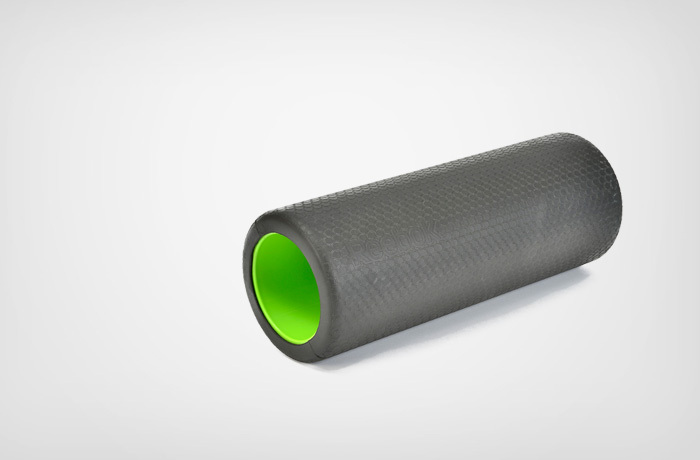 The perfect companion of the Myofascial release, the IsoSolid 36″ EPE Foam Roller is a good way to massage muscle groups and relieve muscle pain. A must-use product for runners and fitness enthusiasts. 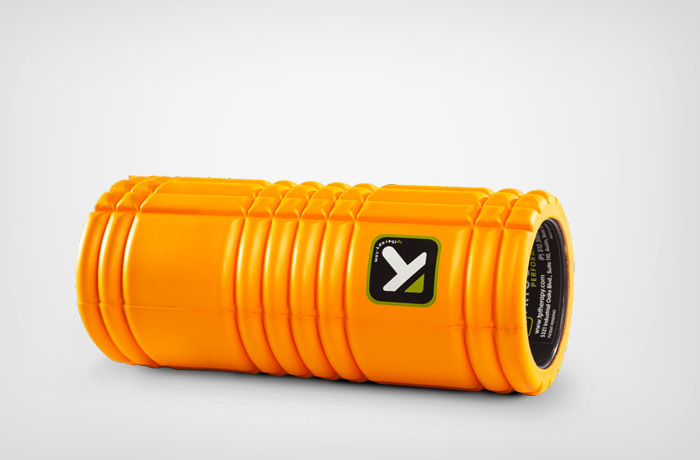 The foam Roller from VMG can help enhance your performance and reduce muscle pain. The foam roller is ideal for exercises like body rolling and pilates. 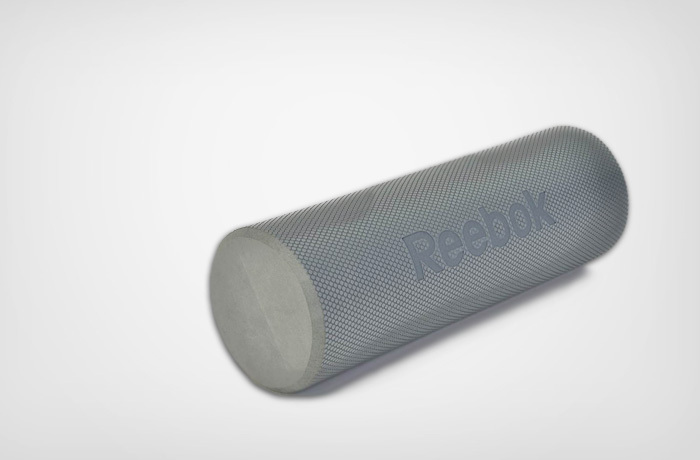 The foam roller from Reebok is one of the best looking ones among our list. The roller is dual-colored, gray and green, and is quite durable. Enjoy performing your routines with the roller. 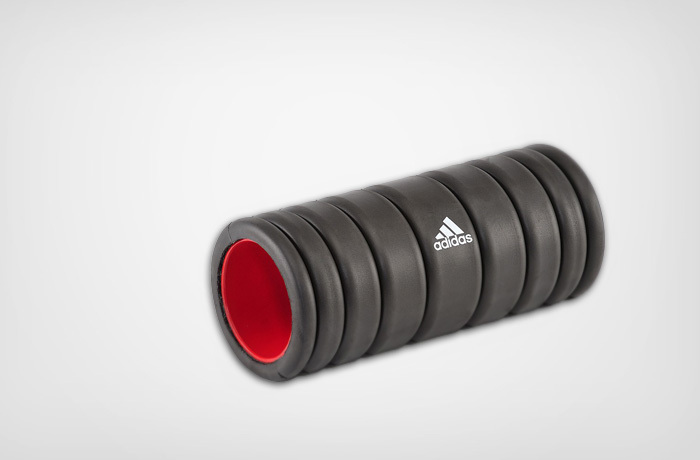 This Adidas Foam Roller for runners sports a hard inner sleeve, which enables you to roll and massage deeper than soft rollers. It helps treat soft tissue damage. 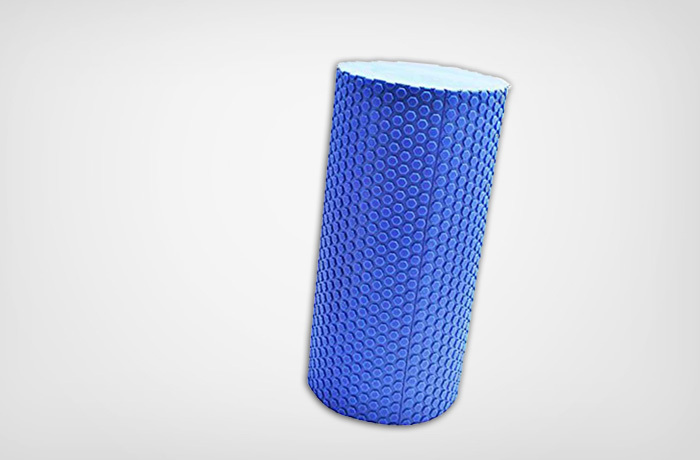 This Reebok short round foam roller is of wear-resistant foam, and it does not lose its shape like other rollers. The shorter cylinder allows access to all muscle groups and provides a better massage than other rollers. The non-slip surface is easy to wash and also features a close-cell construction that ensures foam rollers maintain their shape throughout use. 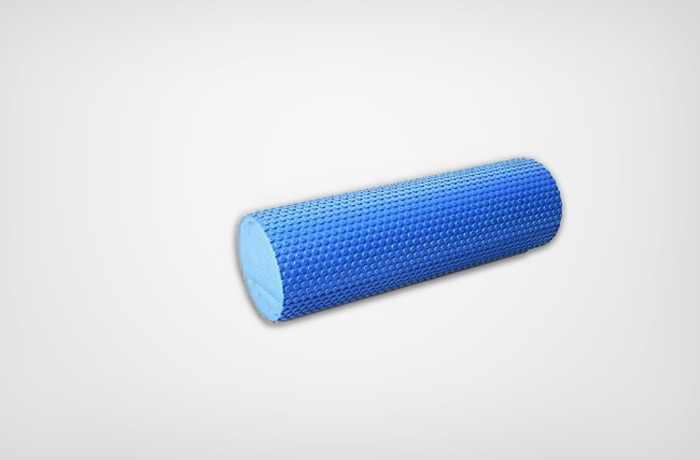 The Co-Fit W 1810 Foam Roller provides a non-slip surface, which is washable, and the close-cell design ensures that the roller maintains its shape throughout use. 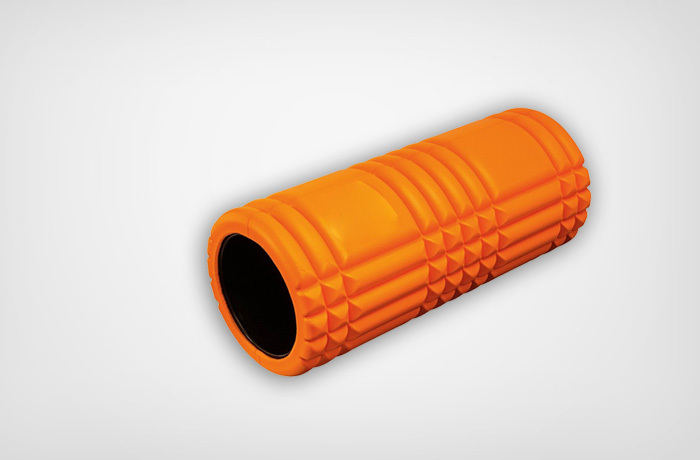 The Trigger Point Performance – The Grid Revolutionary Foam Roller with SMRT-CORE Level 1 DVD (Orange) is the best foam roller for runners on our list. Not only do you get the grid roller that is washable and durable, you also get a workout DVD, which features all the beginner movements. If you are looking to start foam rolling, the above deal is the best suited for your needs. This is all about foam rollers for runners! So, why wait? Order your foam roller today and begin exercising. The post-jog cool down routines will be a lot easier and more comfortable using a foam roller. Do you use one? 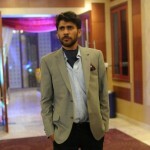 Tell us about your experiences and give us your suggestions here. Leave a comment below.